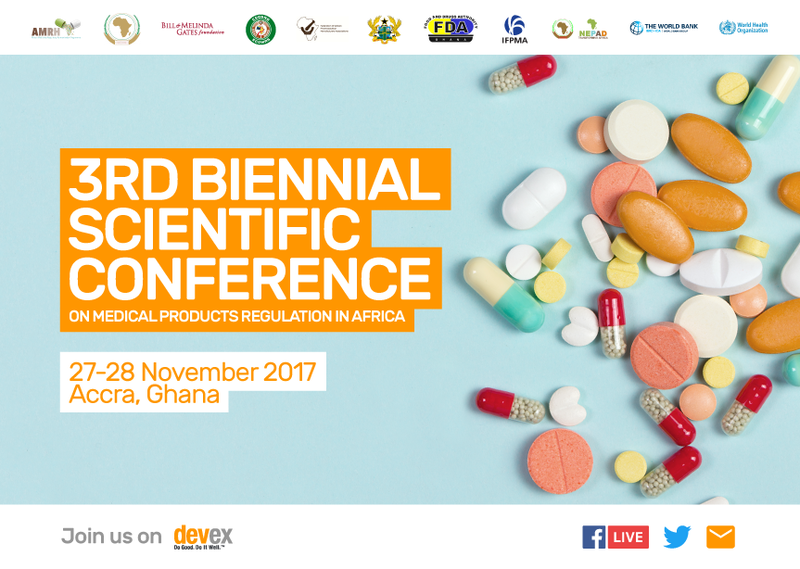 For those willing to register, please use the link above. Please note that the deadline for registration is 30 September. 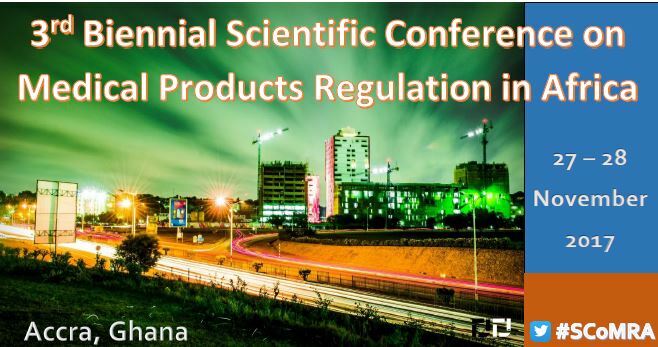 Please also note that the deadline for abstracts has been extended to 15 September. 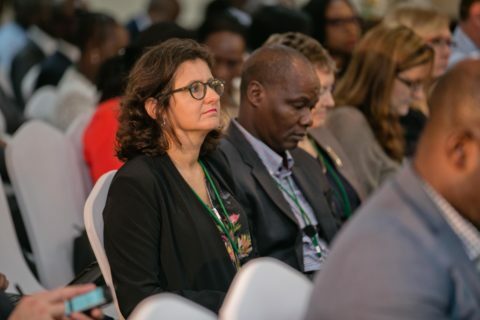 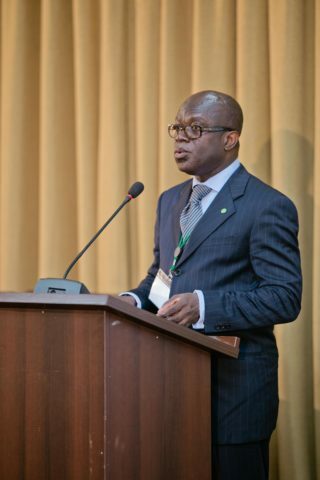 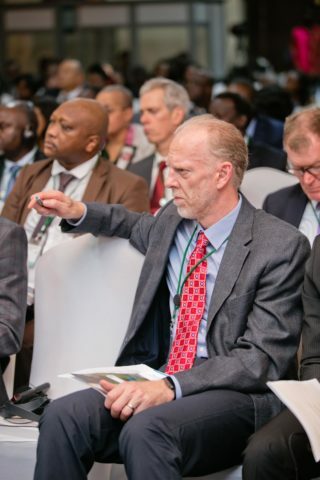 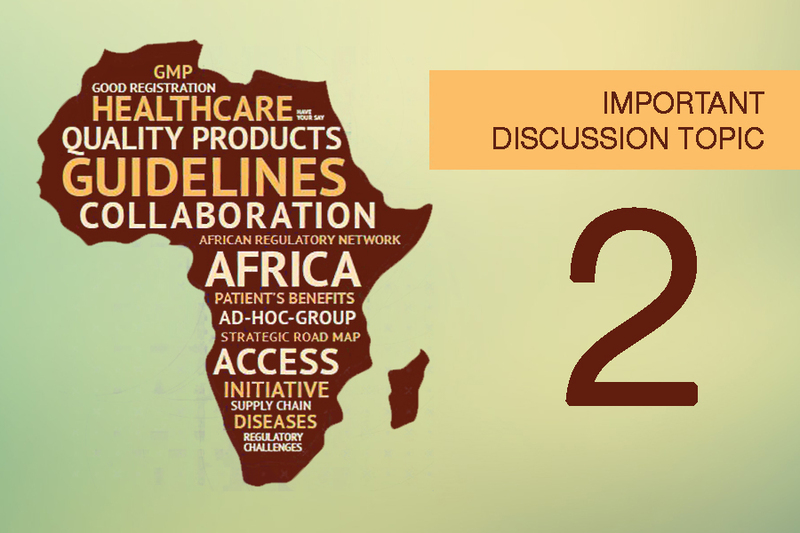 10:30 – 12:30: Plenary Session I: Harmonisation of regulation of medical products in Africa, where are we? 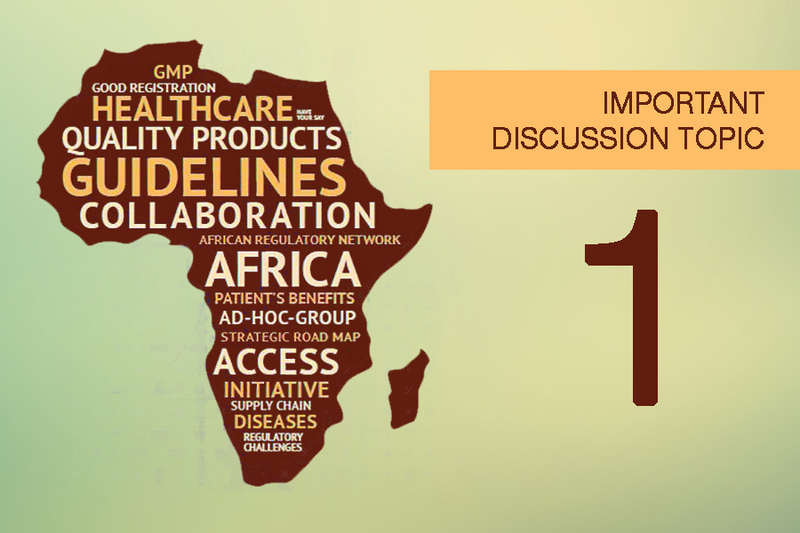 14:00 – 15:30: Plenary Session I (Continued): Harmonisation of regulation of medical products in Africa, where are we? 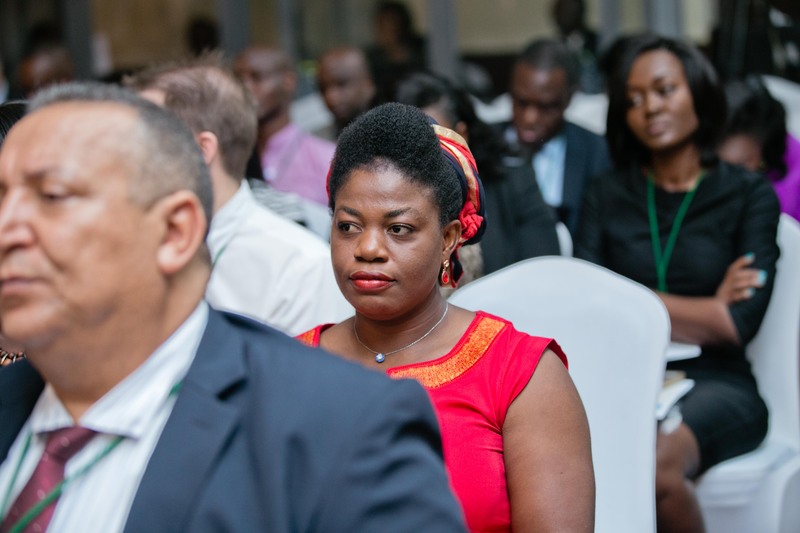 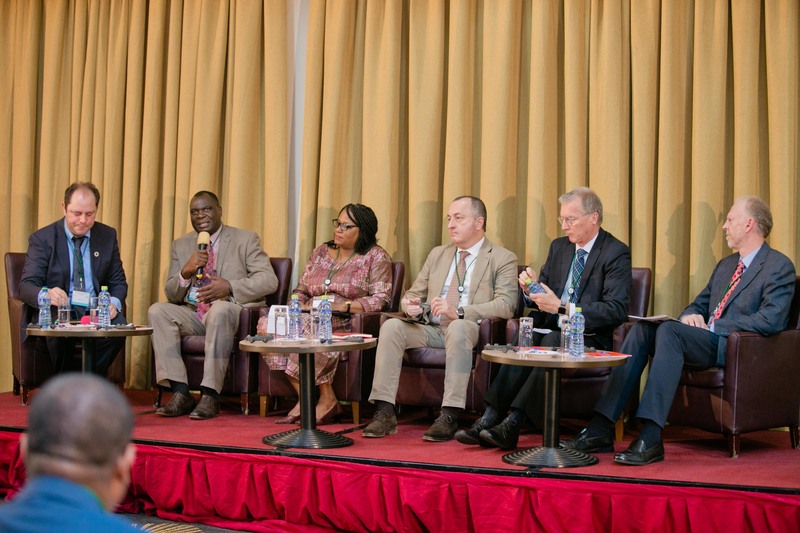 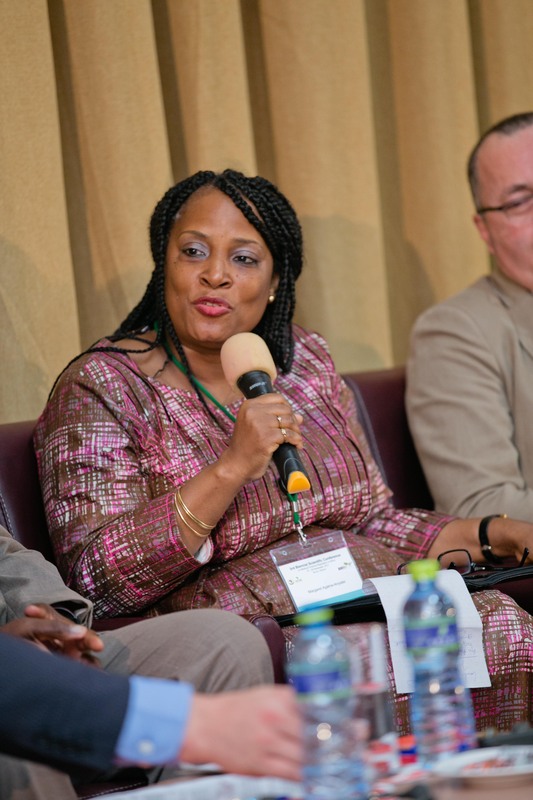 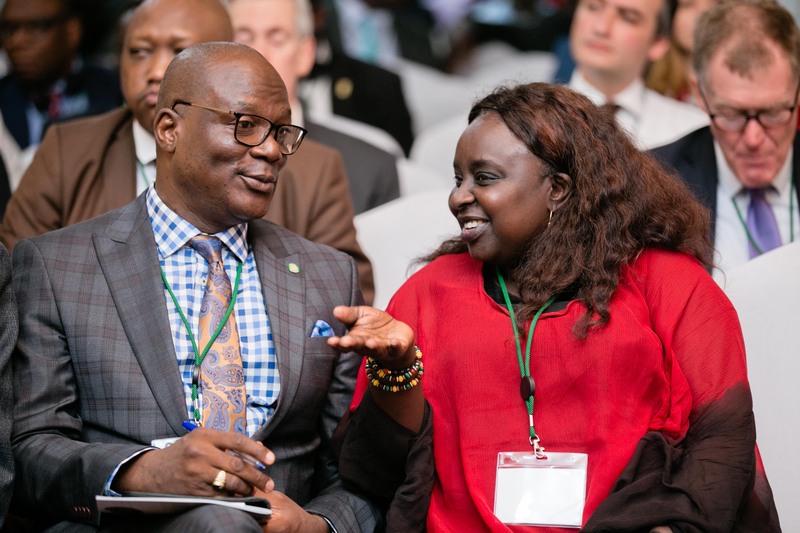 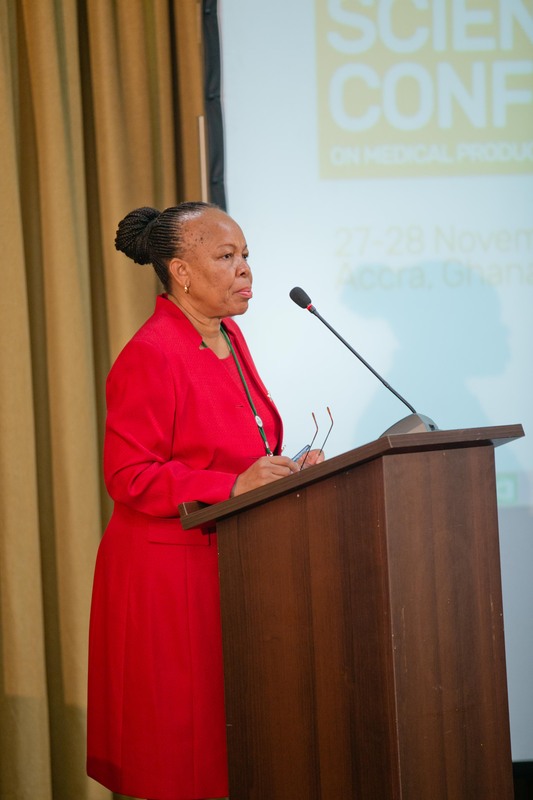 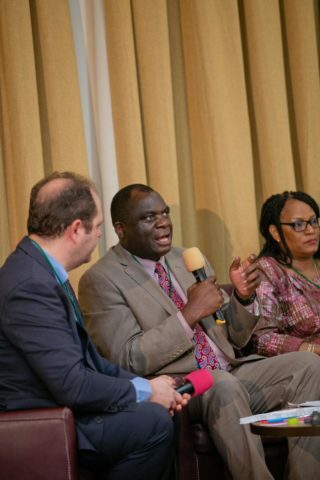 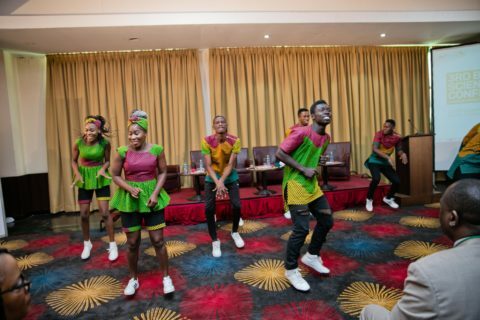 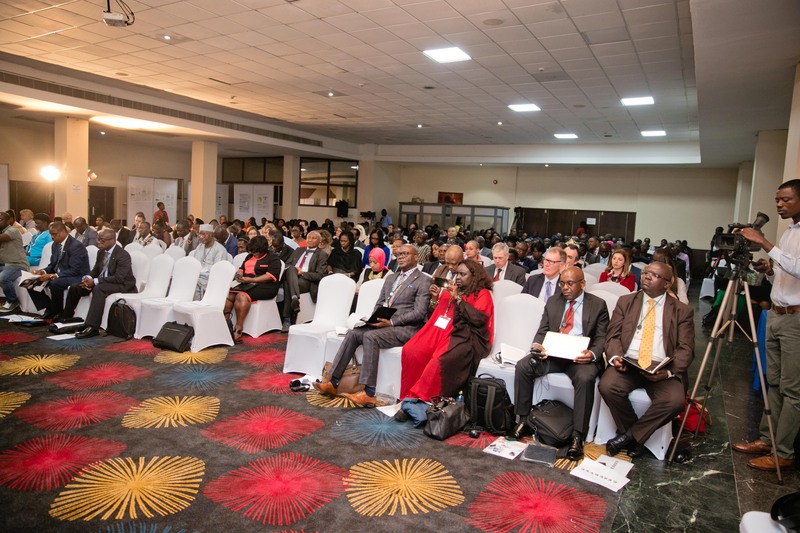 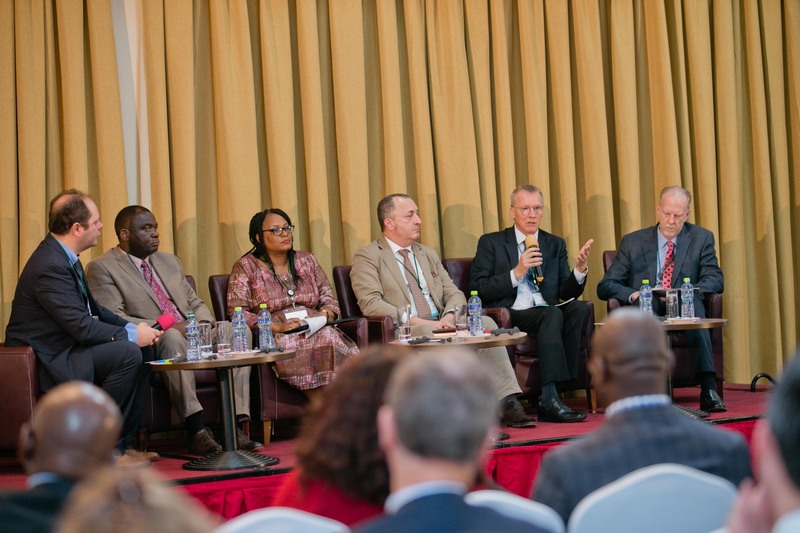 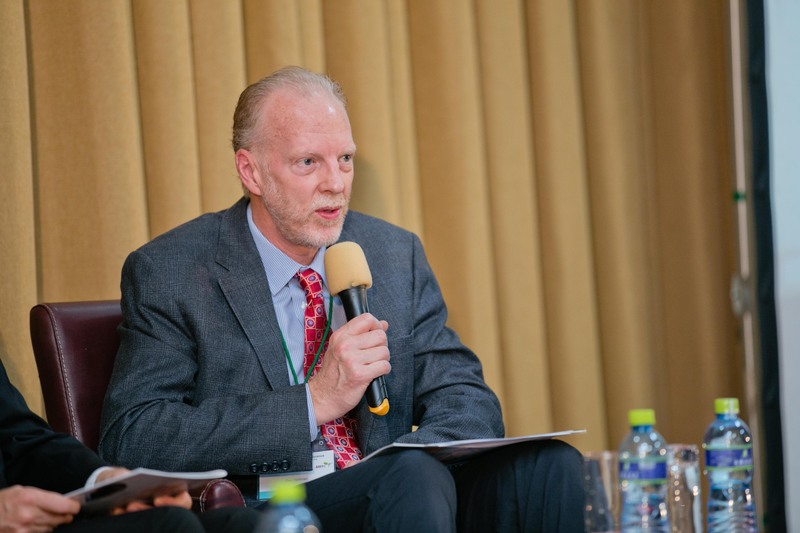 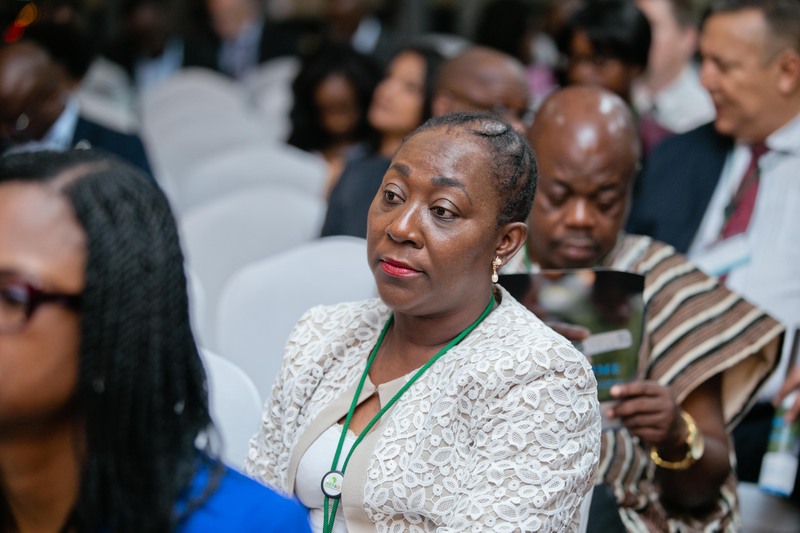 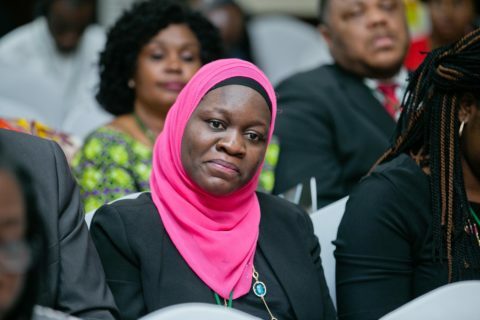 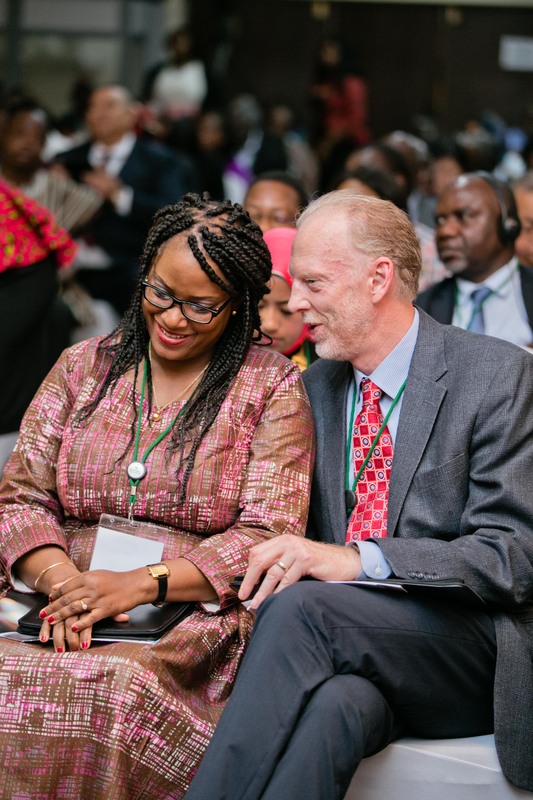 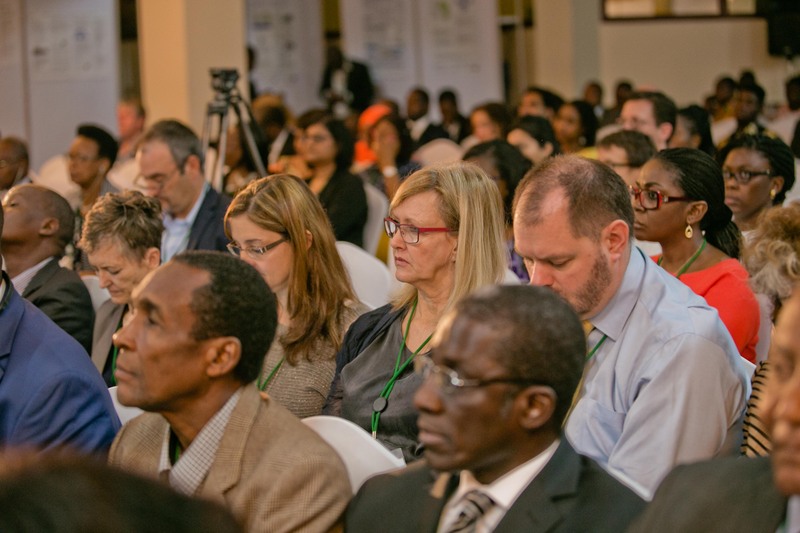 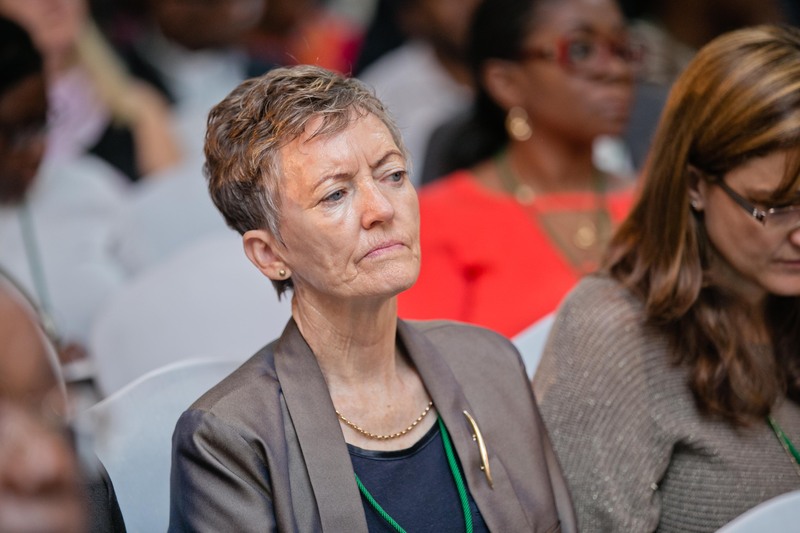 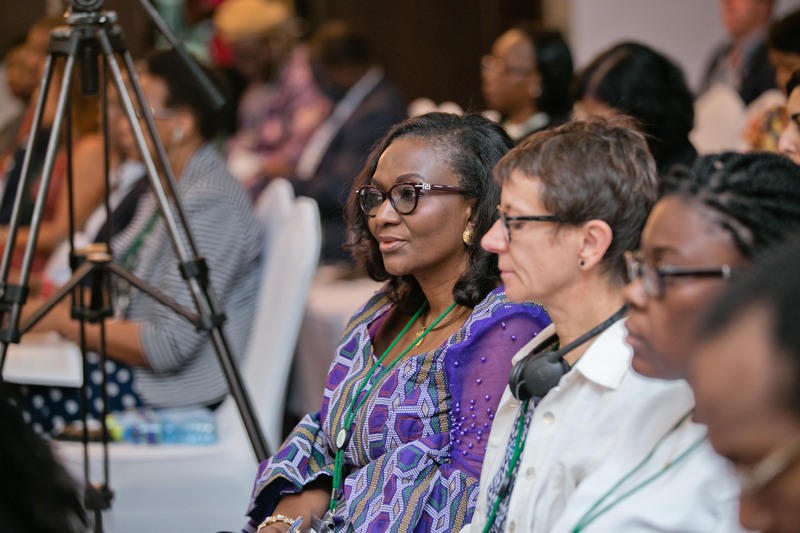 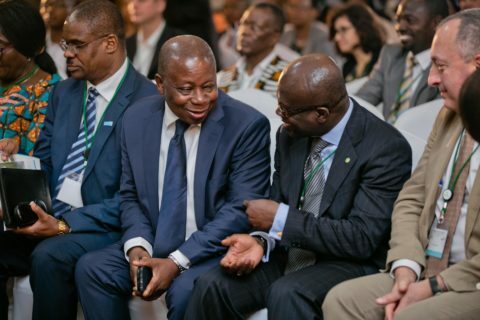 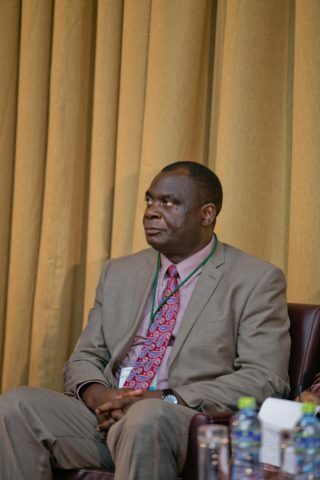 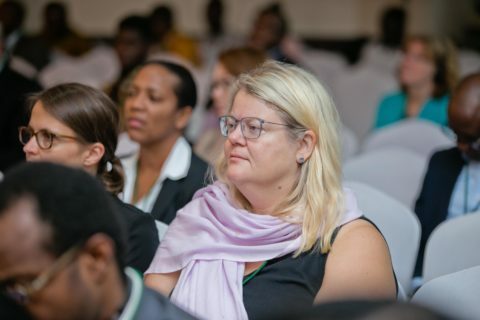 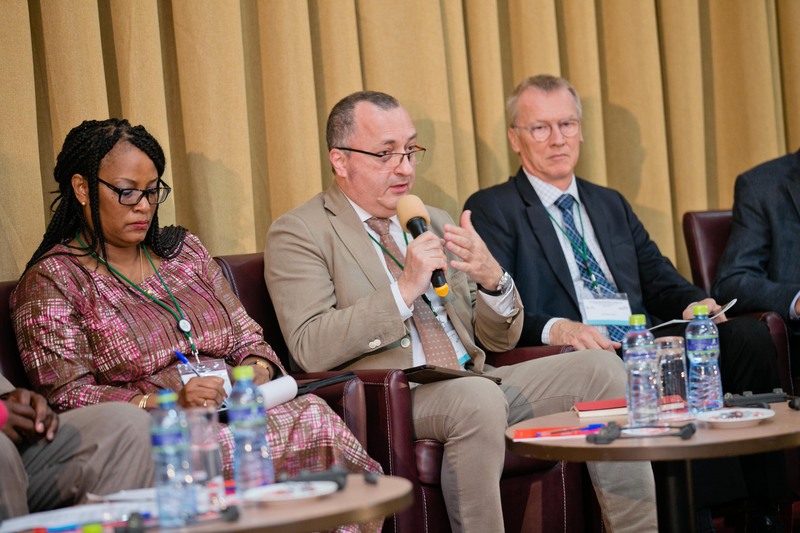 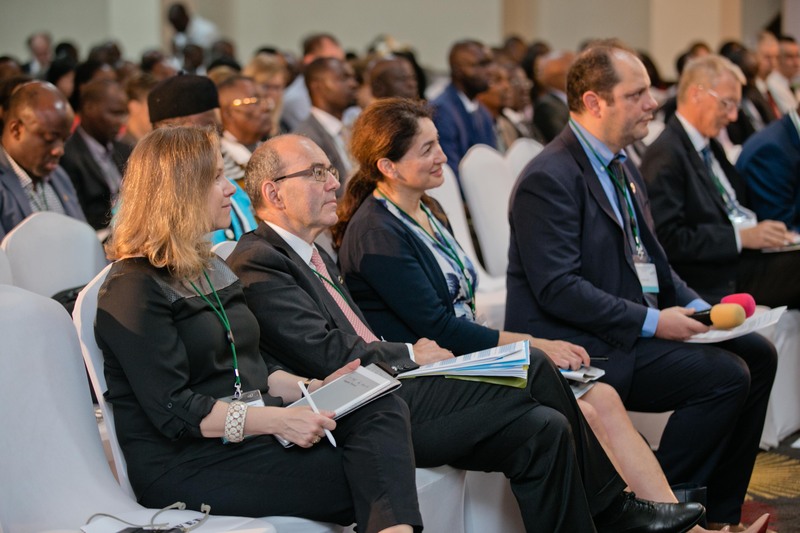 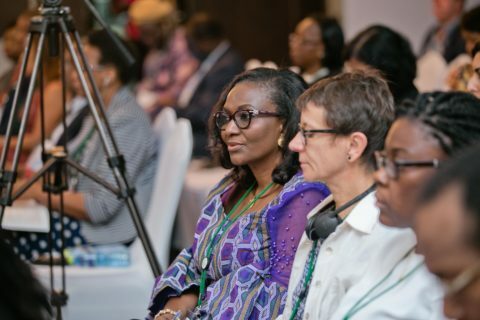 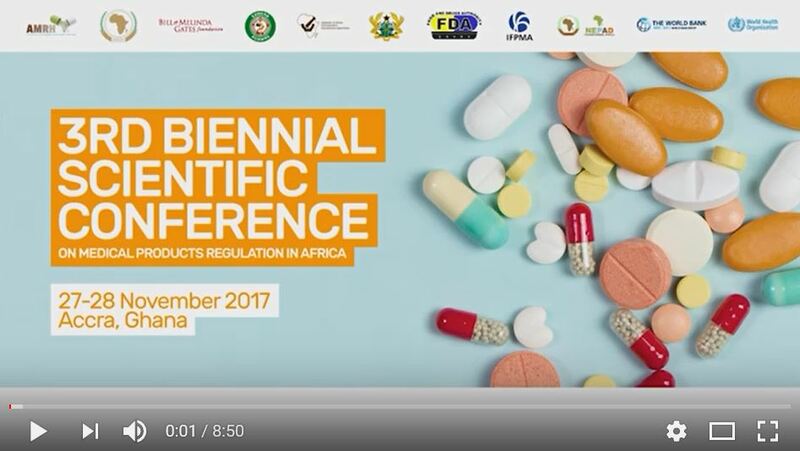 A summary of the key messages at the 3rd Biennial Scientific Conference on Medical Products Regulation in Africa #SCoMRA which took place in Accra, Ghana in November 2017. When it comes to medical products and pharmaceuticals, countries required to have a system that regulates those products, authorizes what can enter their market, and prevents substandard and falsified medicines from reaching healthcare facilities. 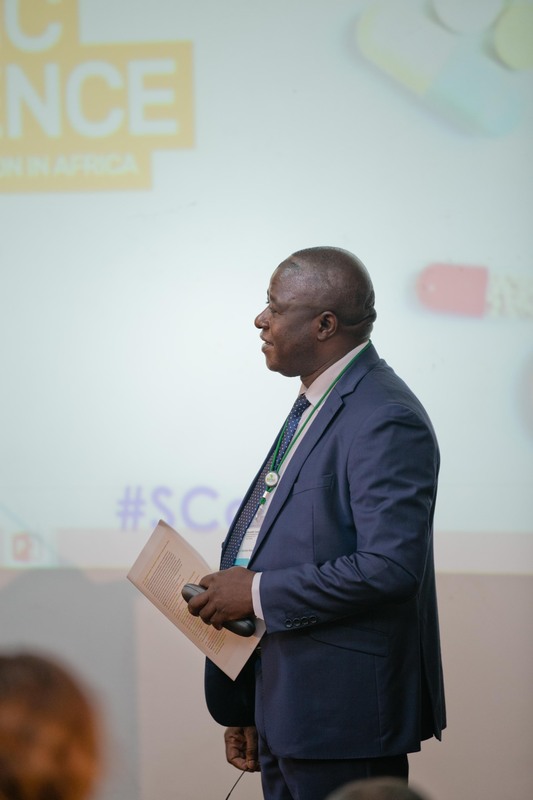 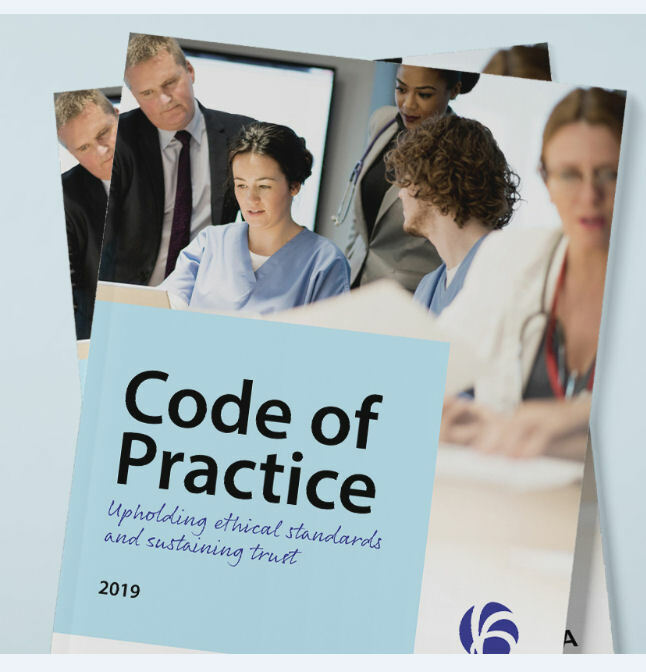 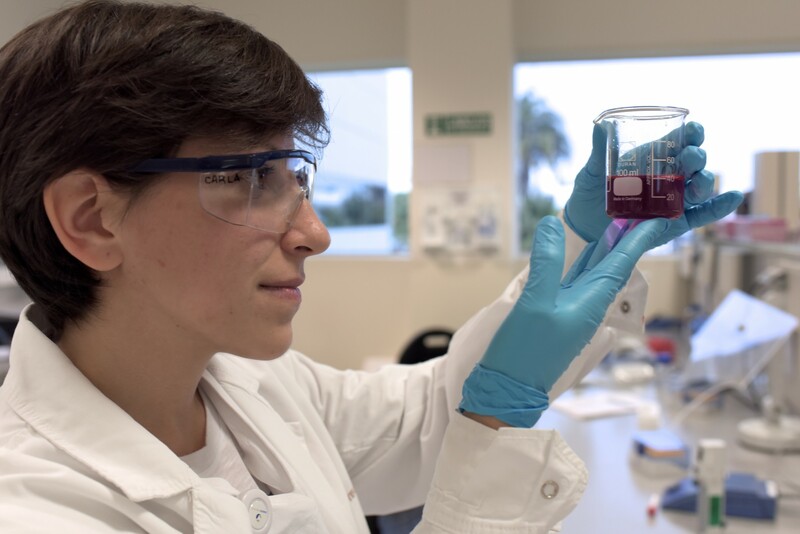 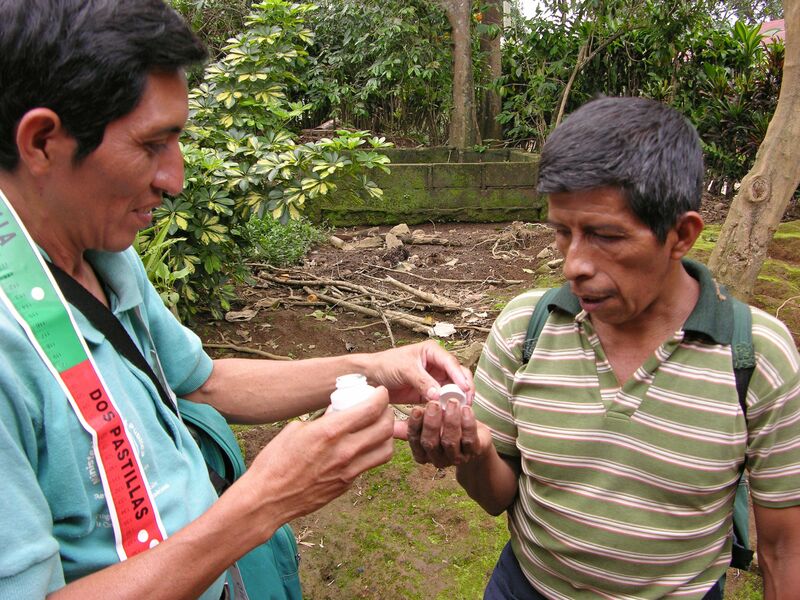 The lack of regulatory synchronization not only delays patient access to medicines, but it can often mean that poor-quality, or even substandard and falsified medicines, make their way into the hands of patients, potentially causing serious damage. 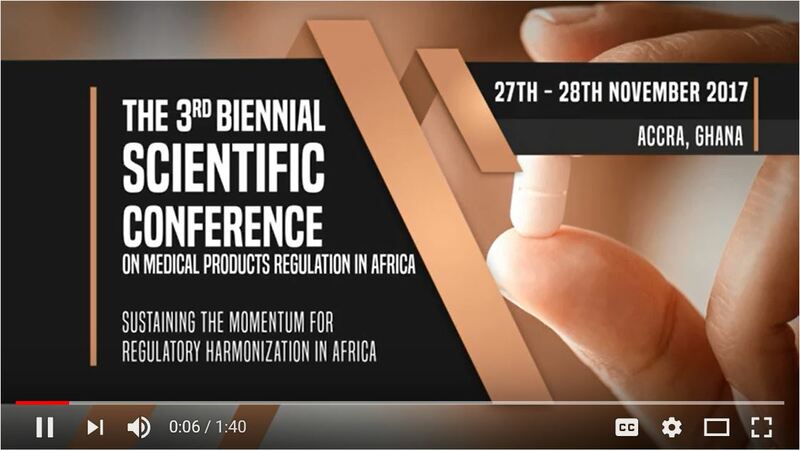 This is the short version of the video teaser promoting the 3rd Biennial Scientific Conference on medical products regulation in Africa. The theme of the Conference in 2017 is sustaining the momentum for regulatory harmonization in Africa.